Rooms From: $USD 110.00. 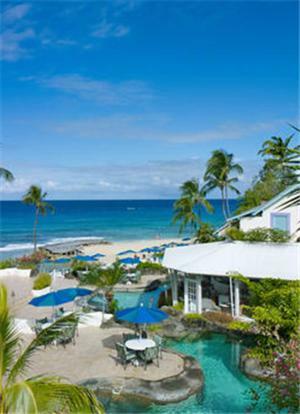 Standing on a 250-year-old plantation overlooking Mullins Beach, these beautiful Barbados apartments feature an outdoor pool. Massage and spa services are available just 100 metres away. Rooms From: $USD 397.00. 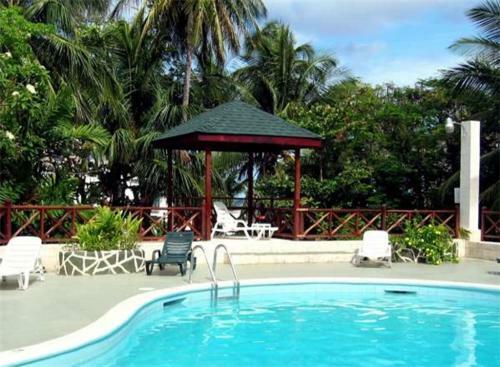 This all-inclusive resort is located along the coast of the Caribbean Sea in Barbados, just 20 kms from Grantley Adams International Airport. It features on-site dining and spacious rooms with a private balcony or patio.